I finally ironed Peach and Mario and they are pretty much spoken for. I just have to fix them to the background. 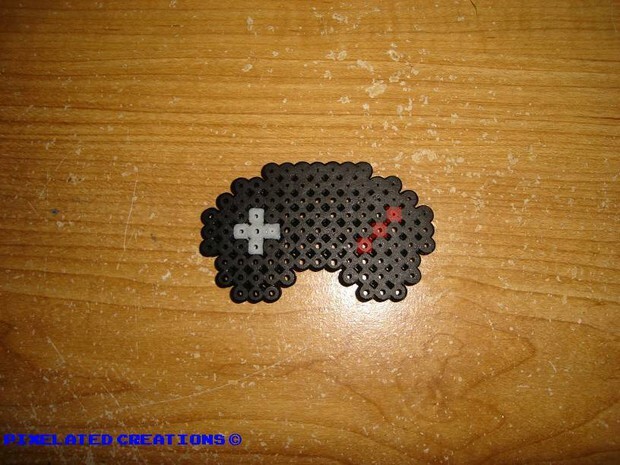 Not sure what I plan to put on the background canvas but the customer wants a icon from SMB3. I was thinking maybe the castle? This is a cute controller design I found. 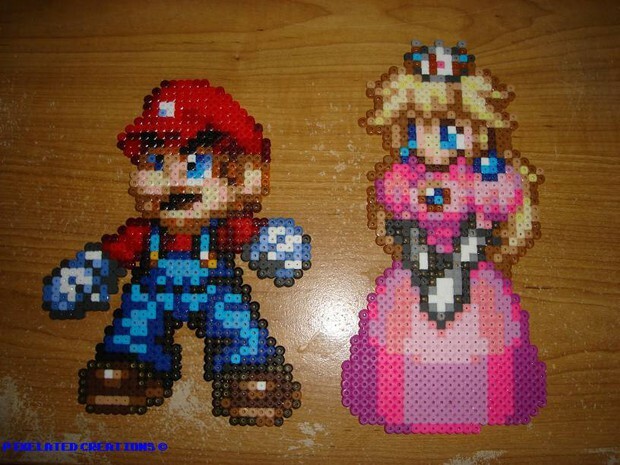 I decided to make it in bead form. 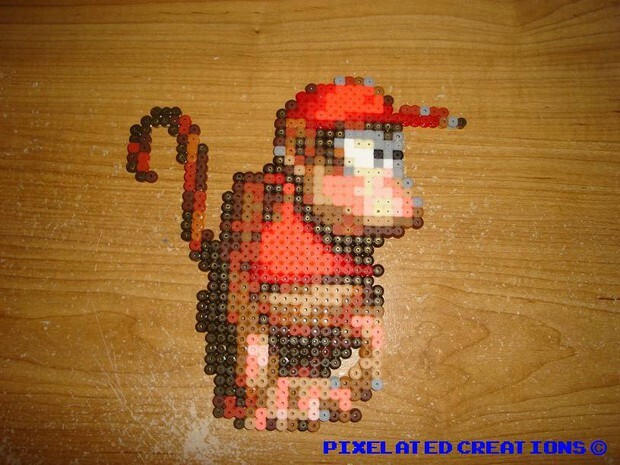 I have a customer waiting on Diddy Kong from Donkey Kong Country. Hope everyone likes these. I wish I had new items for sale but I thought everyone could at least see what I've been working on.